L.A outfit Faster Pussycat are set to crash Australian stages in February - taking in Adelaide, Sydney, Melbourne and Brisbane. 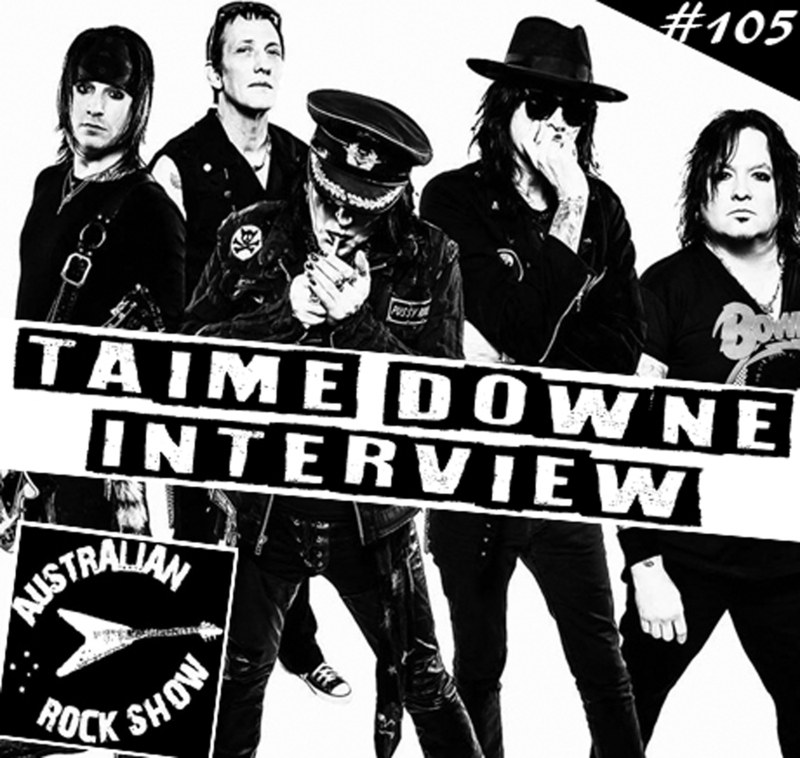 On episode 105 of The Australian Rock Show we chat with vocalist and founding member Taime Downe and talk about everything – from signing a major label deal with Elektra Records, being awarded a gold record for 1989's 'Wake Me When It's Over' album, the 2008 Australian Tour and much more. Tune in and crank this one very loud !